One Owner, VW History, Great Spec, Only 12275 Miles! 27089 Miles, Full History, Dab, Touch Screen, £20 tax! Compact and stylish, the Volkswagen Polo is a supermini on a mission. With a solid heritage and grown-up personality, it manages to offer just the right mix of performance, practicality, style and efficiency. 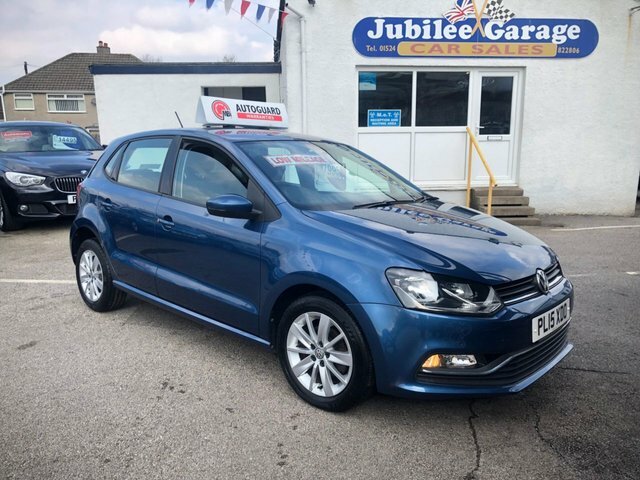 Come and take a close look at the latest used Volkswagen Polo models for sale in Carnforth at Jubilee Car Sales. Arrange a test drive and you'll get the chance to discover just how much fun you can have behind the wheel. 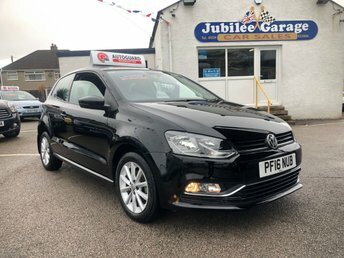 Come to Jubilee Car Sales and you'll not only receive a warm welcome, but a member of the showroom team will be on hand to guide you through the full range of used cars available.